Expected to ship on or about 05/29/19. 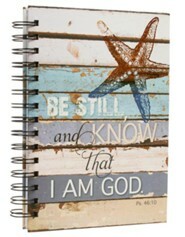 Timeless seaside appeal with driftwood shades and sea glass blue, paired with inspiring words of Scripture. Weathered beach and shore feel with best-loved graphic motif. 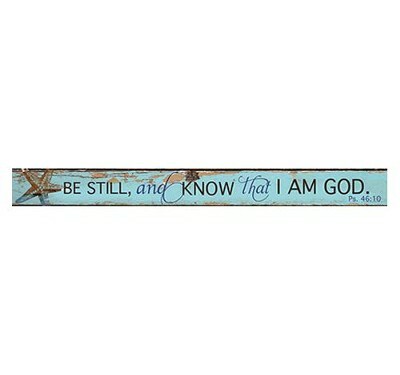 Magnet strip fits in any space 7.5" x .75", a word of encouragement and blessing for fridge, file cabinet, and anything magnetic. 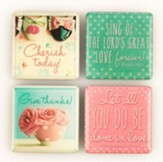 A gift that's easy to slip into a card. Trending artwork and so affordable. I'm the author/artist and I want to review Be Still Nautical, Magnetic Strip.